A back carrier in the shape of a backpack is the ideal way to carry your baby. 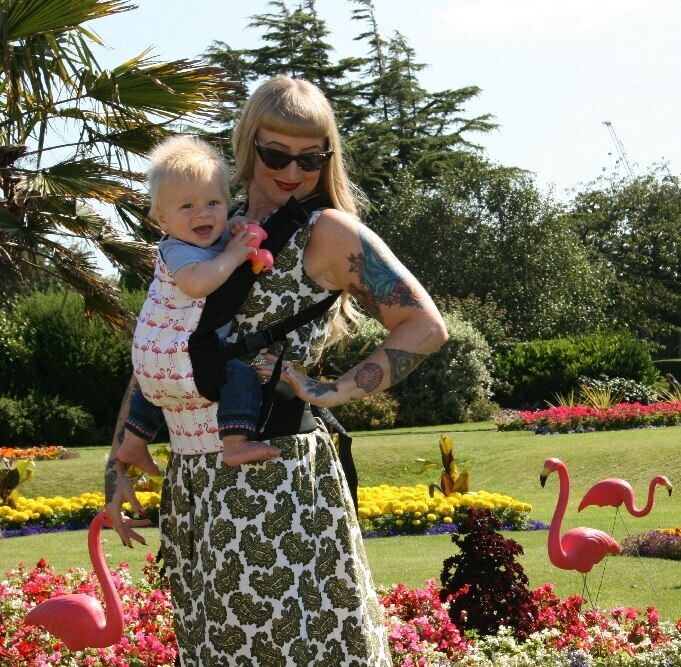 Plus, back carriers can also be used when your child gets a bit heavier, so it is more comfortable to carry the child on your back than on your hip or stomach. Children love to be carried and be near their parents, but it also has advantages for you as a parent. Regarding the back carrier there are several types of baby carriers available. A common version for carrying your baby on the back is for instance the baby carrier. It is also possible to choose a baby sling, Mei Tai or ring sling for carrying your child on the back. If you look at the baby carrier as backpack carrier you can speak of a multifunctional baby carrier. 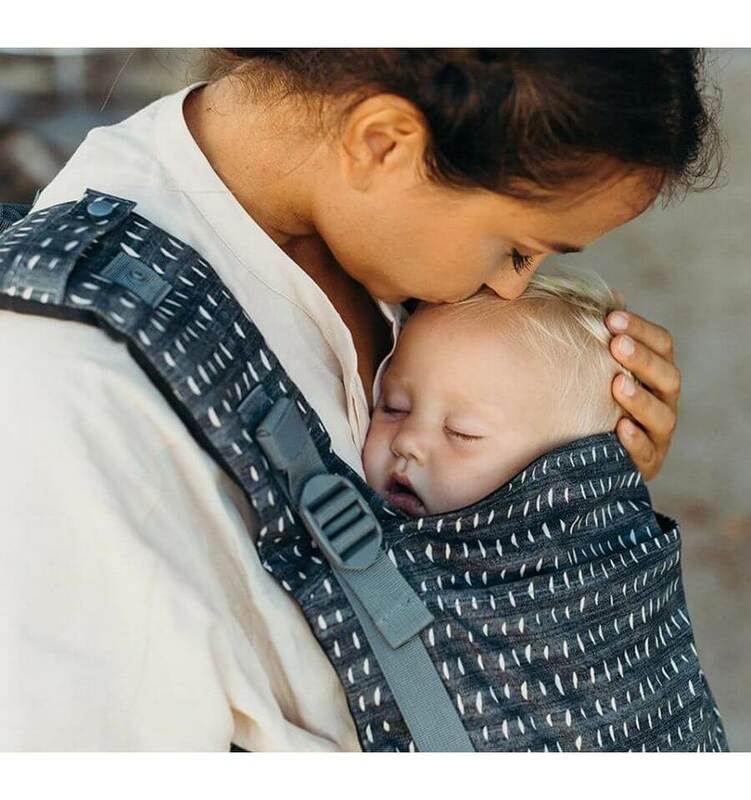 The baby carrier can namely be used as a backpack carrier but offers, depending on the version, the opportunity to carry your child on your stomach or hip. It is recommended to carry your baby on the back in a backpack carrier once your child can sit straight independently. The back carrier that is designed as a baby carrier, is shaped by a back panel, hip strap and shoulder straps. These are the similarities of the features of the baby carriers but the backpack carrier is available in different versions. The brand plays an important role in this, but also the model, design, material and colour are of influence. 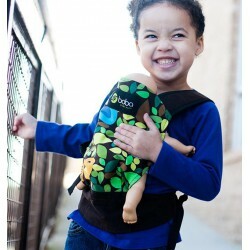 In any case it is very comfortable to carry your baby or toddler on the back and it offers a lot of freedom. It is definitely more pleasant to carry a heavier child on the back. This causes less strain. When choosing a backk carrier from our offer you can take several aspects into account. For example, the brand, but also the price, design, colour and functionality that is offered. Carefully consider the possibilities and then simply order your ideal backpack carrier online.